Regarding Our Farm...Our 33 acre farm was established and built in 1845. Located in Waterford Maine high up on a hilltop with beautiful views of Mt Washington and Streaked Mountain. Lots of open hay fields and pastures - great place for horses. Visitors welcome. We are Stu and Kim Davis. 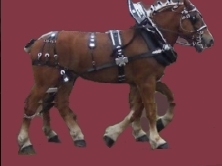 We have had horses all our lives, but only got interested in draft horses in the late 1990's. 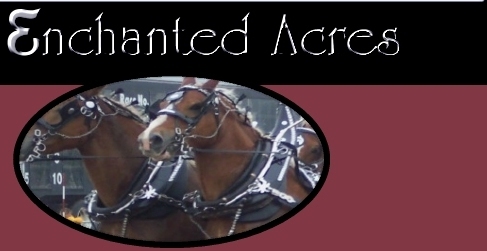 We will be at all the Draft Horse Show's in the State of Maine and some in nearby NH, VT and MA and occasional other local events or parades. Come see us. See our Schedule Page for a complete list of events.